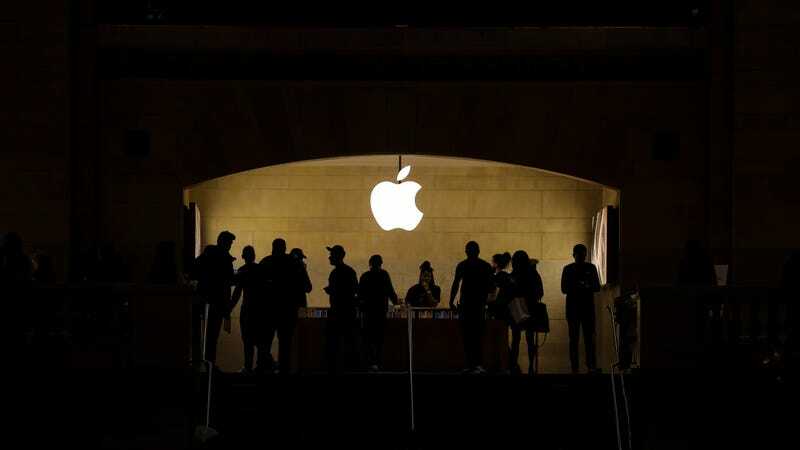 Gene Levoff, a former Vice President of Corporate Law at Apple, was charged with insider trading on Wednesday by the U.S. Securities and Exchange Commission. Levoff, who was until last year responsible for Apple’s compliance with the SEC, was fired in September 2018. He is accused of trading on insider information for eight years to the profit of nearly $400,000. The SEC complaint, printed in full below, asserts that Levoff’s early access to private earnings results and information like iPhone sales was abused. Levoff was a ten-year veteran at Apple. When he was fired, the 44-year-old had been serving as the Senior Director of Corporate Law at Apple. Levoff not only disobeyed Apple’s “blackout” period for stock transactions, he was in charge of alerting employees to the specifics of the blackout periods that he then proceeded to break. Apple’s own insider trading policy, which Levoff helped write, warned of possible civil and criminal penalties.